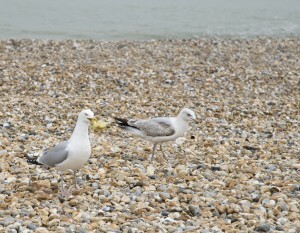 I don’t know what’s got into the Old ‘Uns lately, they keep going out enjoying themselves. The latest jaunt was to the Al Stewart ‘Year of the Cat’ concert in Eastbourne, Sussex. 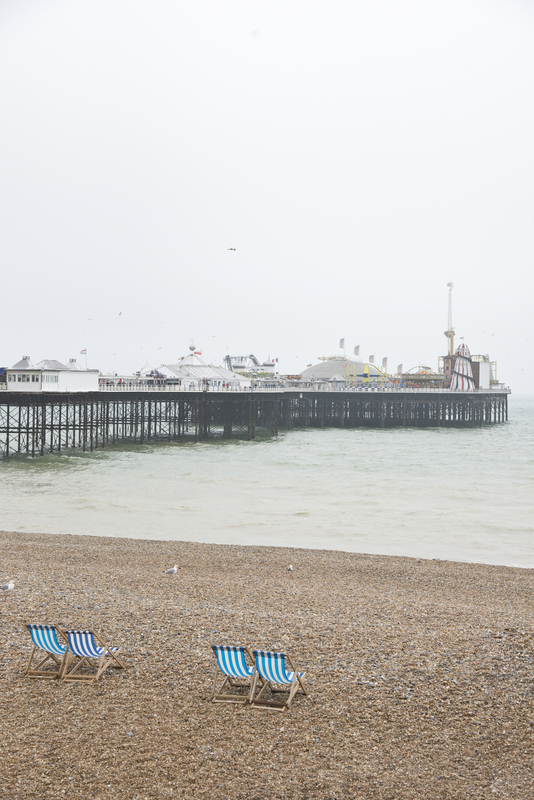 Earlier in the day, we went to Brighton which is a short way away. 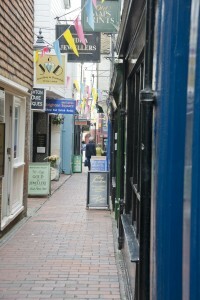 If I hadn’t known better, I’d have thought we were abroad – just have a look at the second photo. 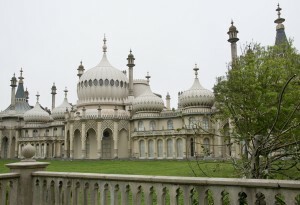 That’s not typical English architecture. Apparently, it was built by King George IV as a seaside pleasure palace and wouldn’t look out of place much further east in the world. 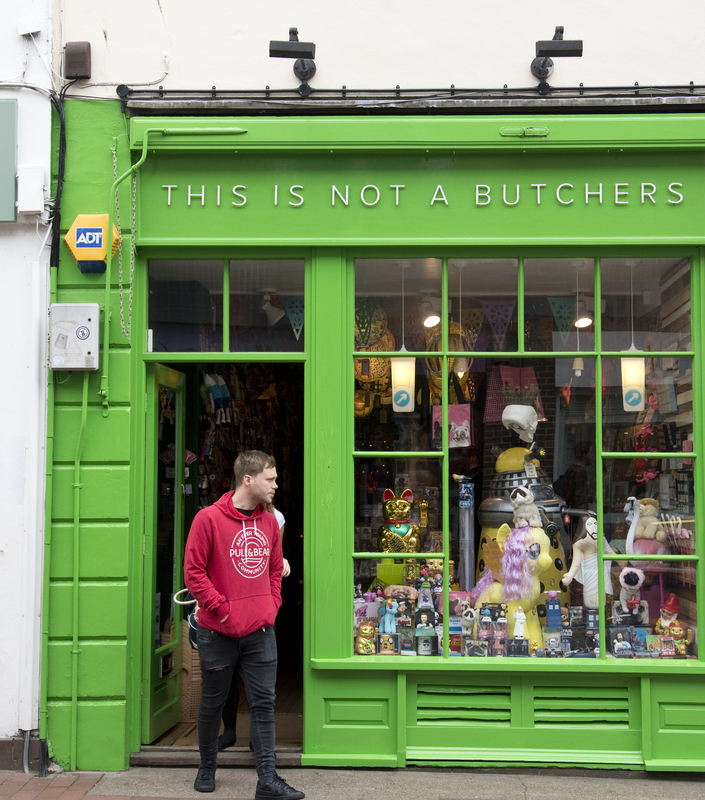 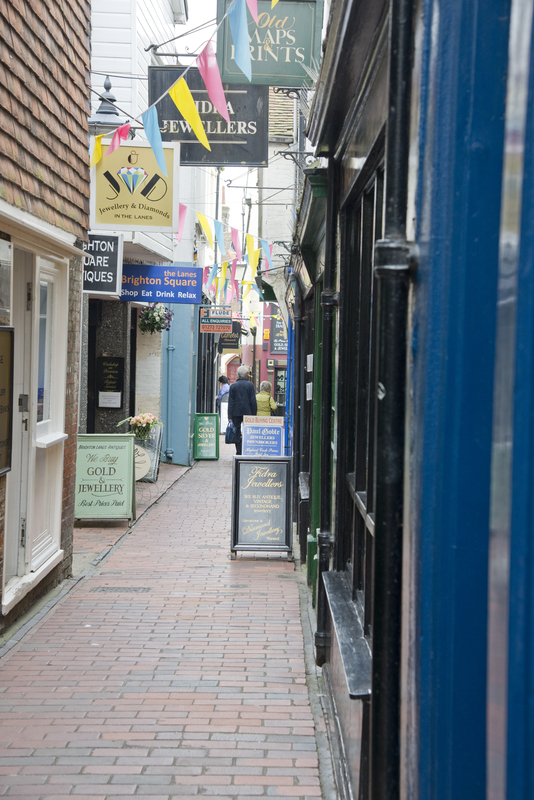 We started our day in Brighton where we explored The Lanes – a rabbit warren of shops, including the interesting ‘This is Not A Butchers’ shop. 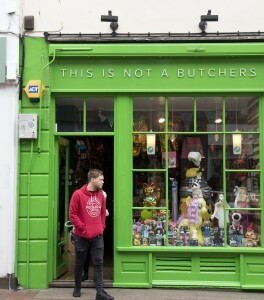 I bet they get fed up with people going in and asking for a pound of sausages. 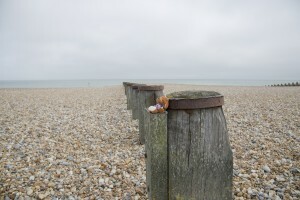 Anyway, once we’d exhausted the shops, we made our way to the seafront. 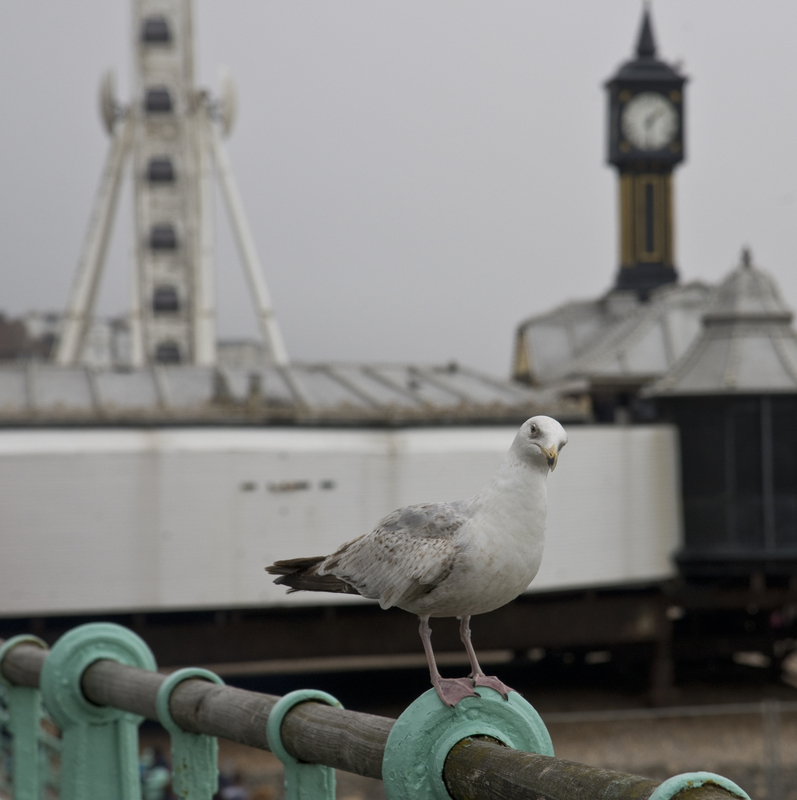 Here’s a few photos of the pier and a rather indignant seagull. 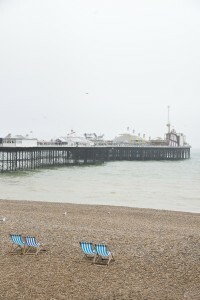 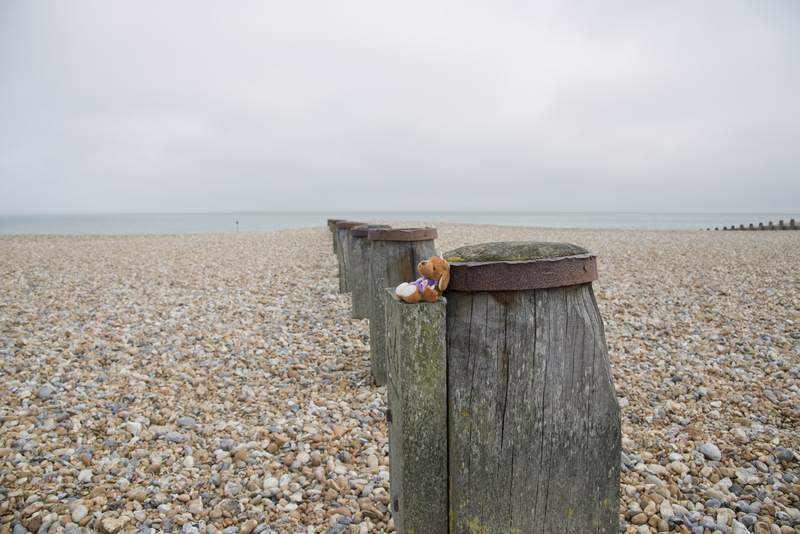 When we got to Eastbourne, the beach looked exactly the same as in Brighton and even the seagulls seemed to have attitude like they did further up the coast. 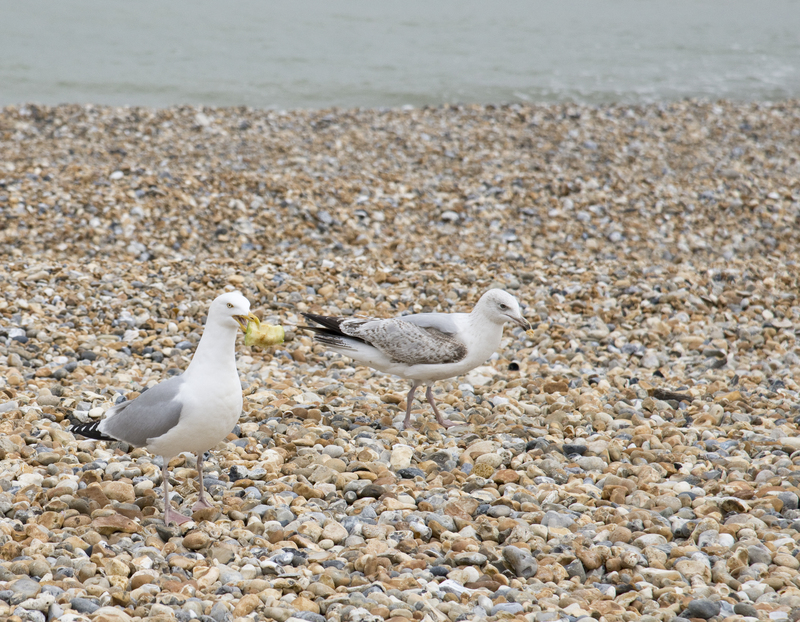 Check out that seagull eating an apple! 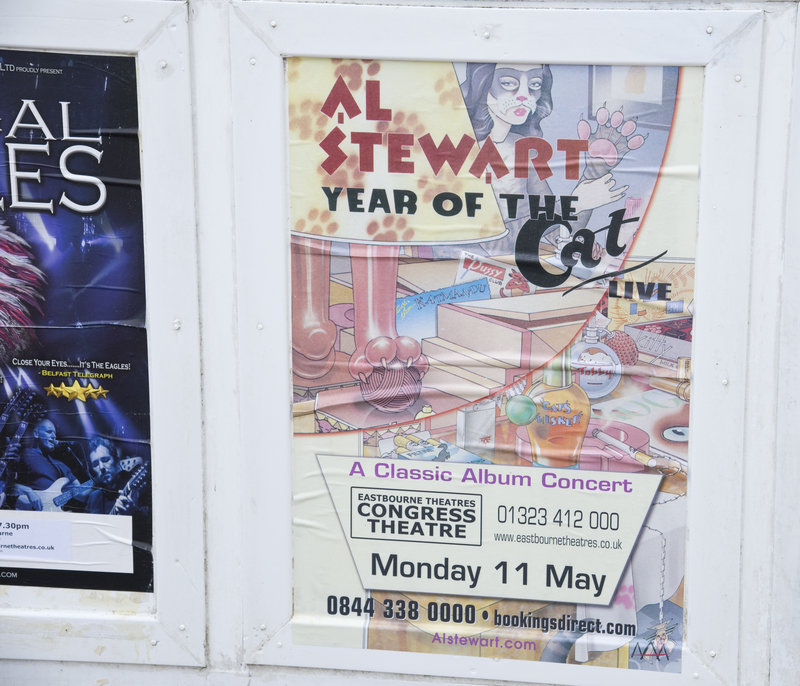 I must admit, I was a bit peeved at being taken to see a concert entitled ‘The Year of the Cat’ but it turned out to be rather good. The Old ‘Uns have liked Al Stewart for years and have most of his albums including the cat one.